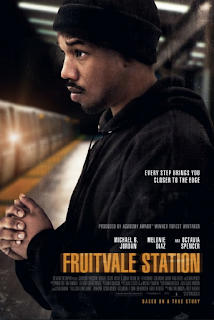 Join us on Thursday, October 8, 2015 at 7 pm in the Woodbury Room for a screening of Fruitvale Station. This is the next event in a film & discussion series which began in 2014 and continues to look at issues of race. A facilitated discussion will be held after the screening. Fruitvale Station was released in 2013, and was a 2013 Sundance Film Festival Winner, among other awards and prizes. This film tells the story of the murder of African American Oscar Grant in 2009 by Oakland transit police. This is a gripping film that highlights Grant’s humanity and explores some of the issues of recent police killings of unarmed black men. Please note that this film is rated R.
This film series is co-sponsored by the Jones Library and The Coming Together Project. 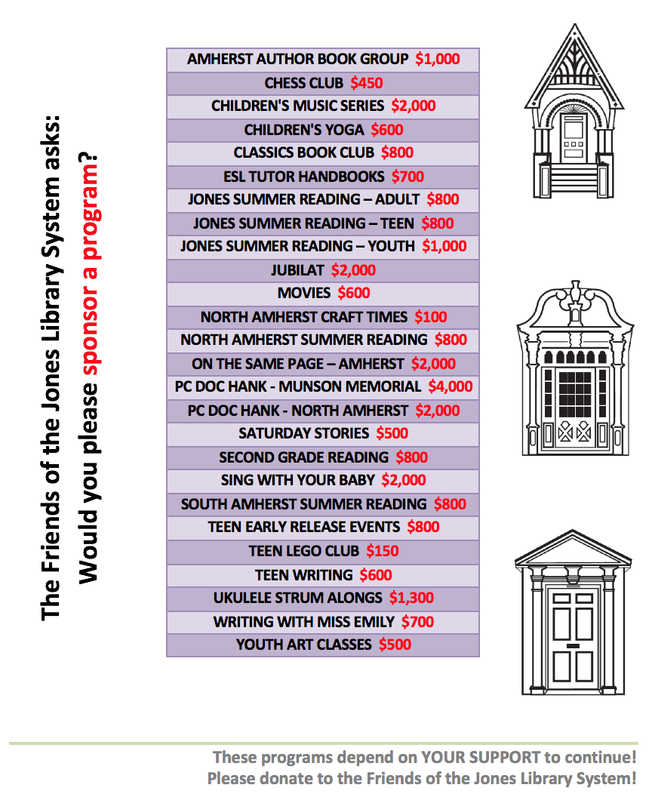 More information about The Coming Together Project can be found at http://www.coming-together.org/.